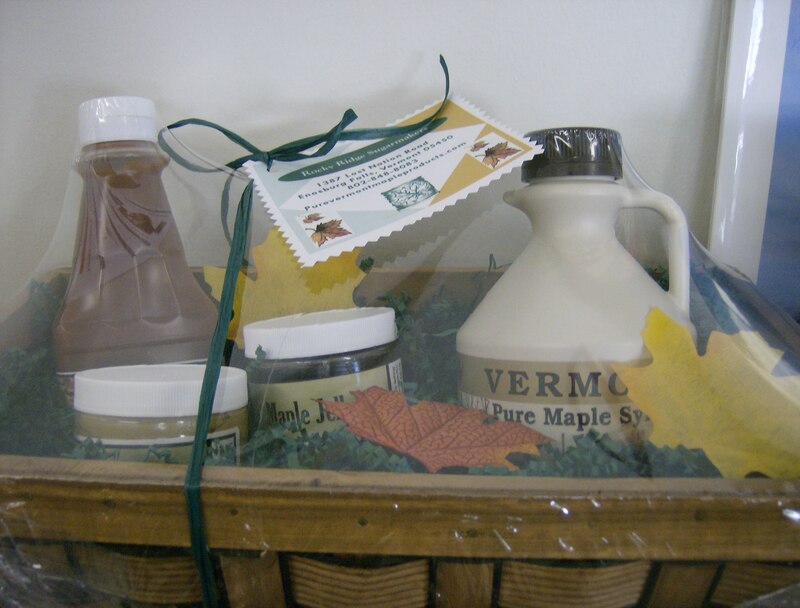 You could win this Sweet and Savory Basket of Goodies from Rocky Ridge Sugar Makers! Last Chance to buy tickets. Drawing will be held Friday May 4th at 2 PM.